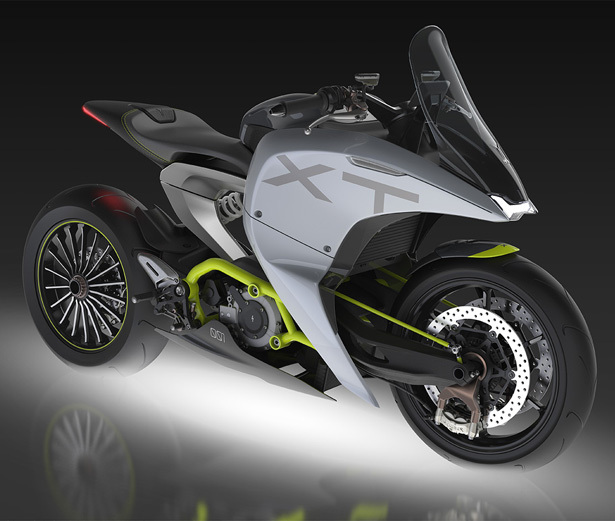 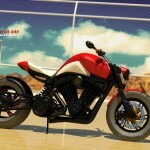 XT Concept Electric Motorcycle is designed to become a sport touring motorcycle. 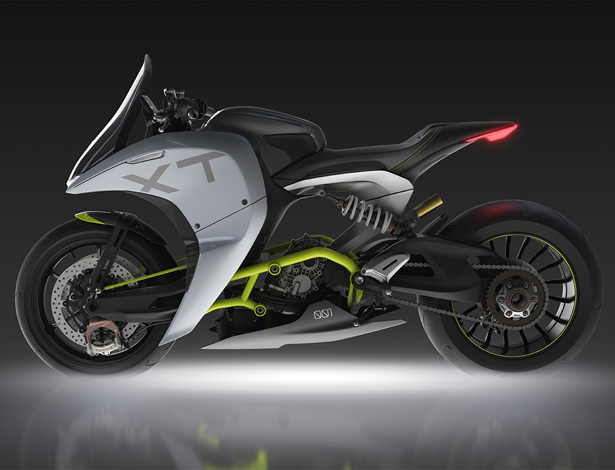 The name XT stands for eXtended Tourer, this project aims to provide you with a great level of comfort while demonstrating an iconic and bold aesthetic. 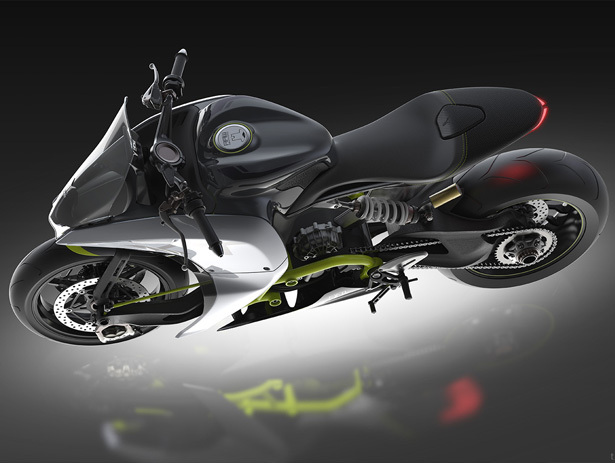 This concept motorcycle features custom suspension system that adapt to the road conditions in real time. 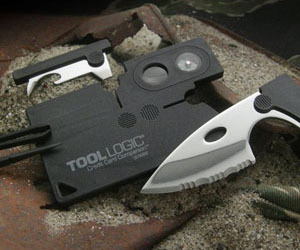 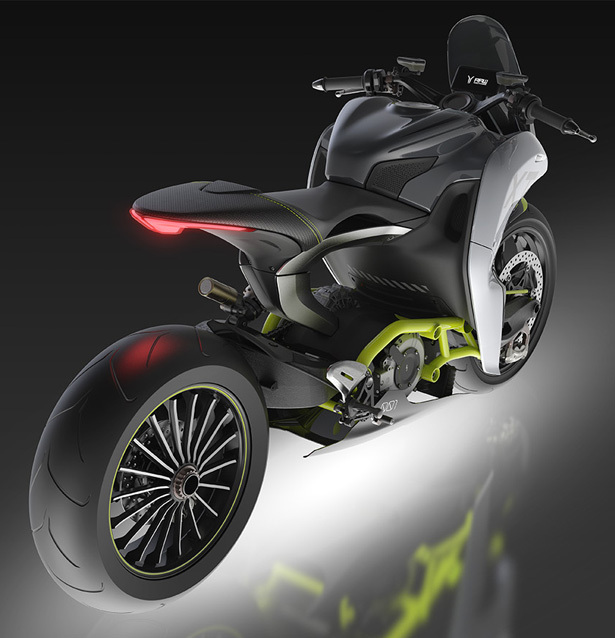 One of the strongest external features would be the “side blades”, they create an aggressive and sleek front-forward silhouette. 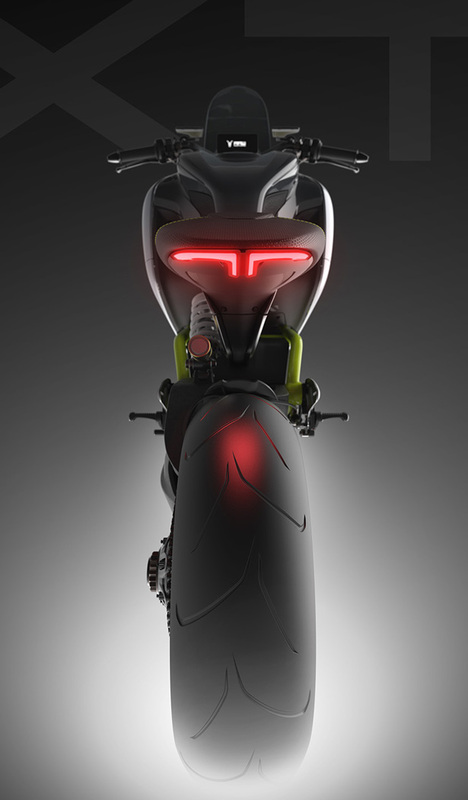 They are not just for the look, they also protects the rider by diverting the airflow away from legs and torso as you can see clearer from the top view. 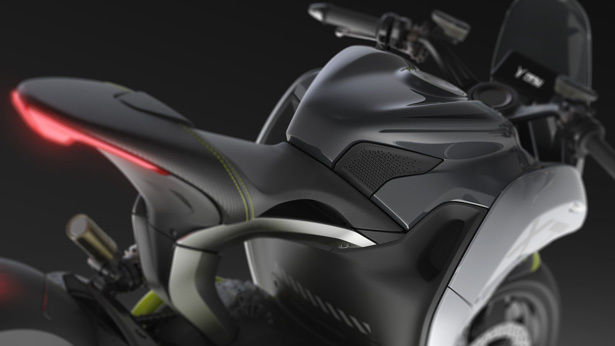 Tuvie has received “XT Concept Electric Motorcycle” project from our ‘Submit A Design‘ feature, where we welcome our readers to submit their design/concept for publication. 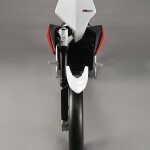 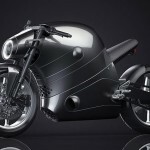 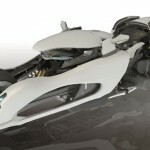 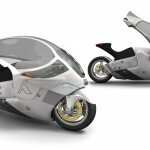 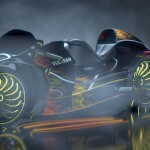 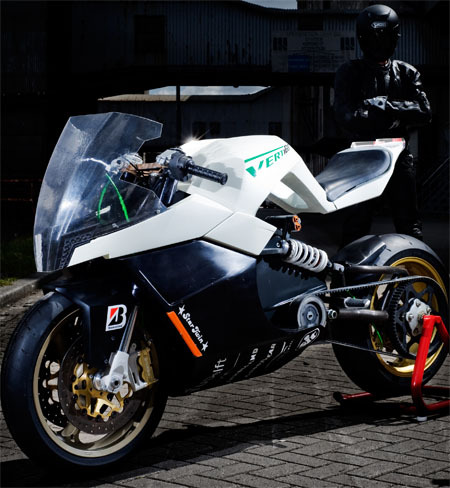 Tagged as futuristic motorcycle design, sporty touring electric motorbike, touring motorcycle concept. 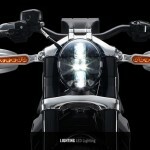 This Id ride, need Buddy seat & saddle bags too for some shopping etc.